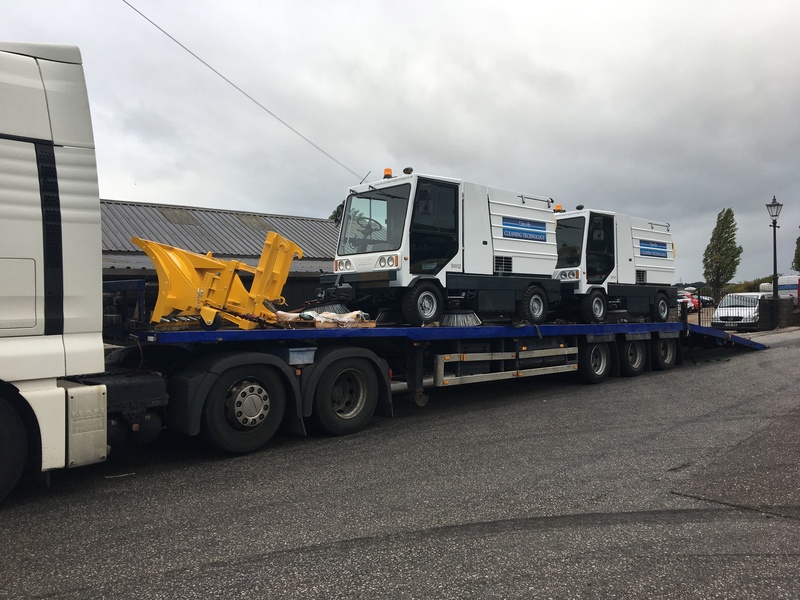 Two refurbished Dulevo 200 Quattro's off to their new home along with a 3m snow blade. The engineering team completed the refurbisment of these machines to the customer 6 week deadline. For all your sweeper or winter maintenance requirements please call the sales team on 01924 820876.